Central Plains Outfitters. We are located in the Heart of Central/South Central Kansas. 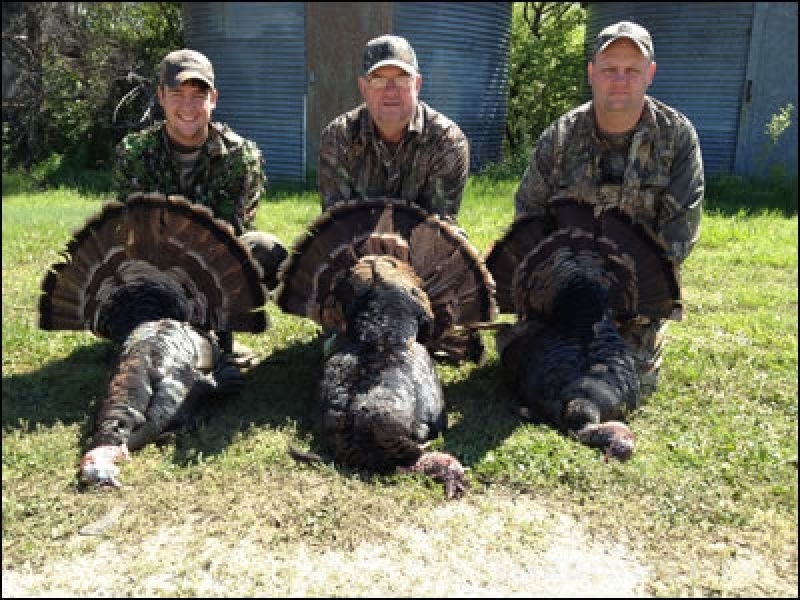 We offer some of the best trophy whitetail deer hunts, rio and eastern turkeys, and unbelievable upland game bird hunts in McPherson, Butler & Harvey County - Kansas. We have approximately 10,000 acres of private property available to hunt. The deer population on our property is managed very carefully. 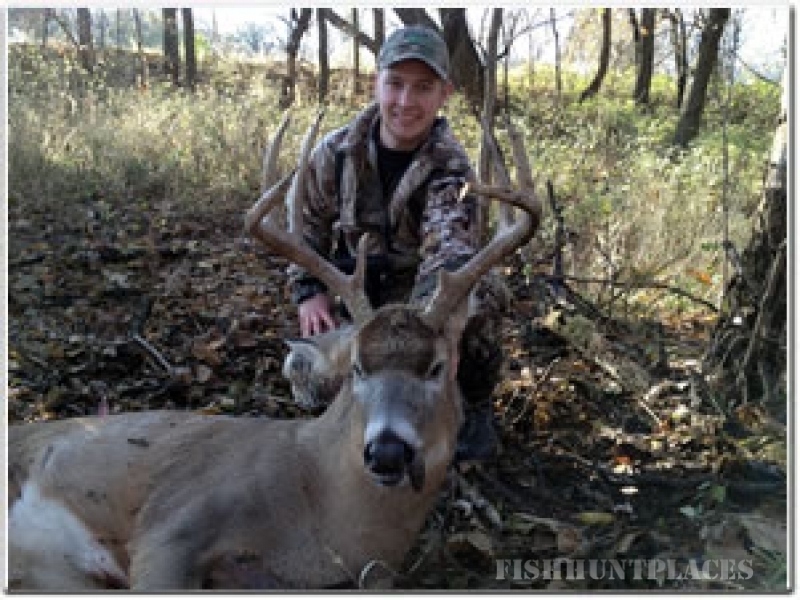 We only harvest mature trophy bucks of 135 inches or better. 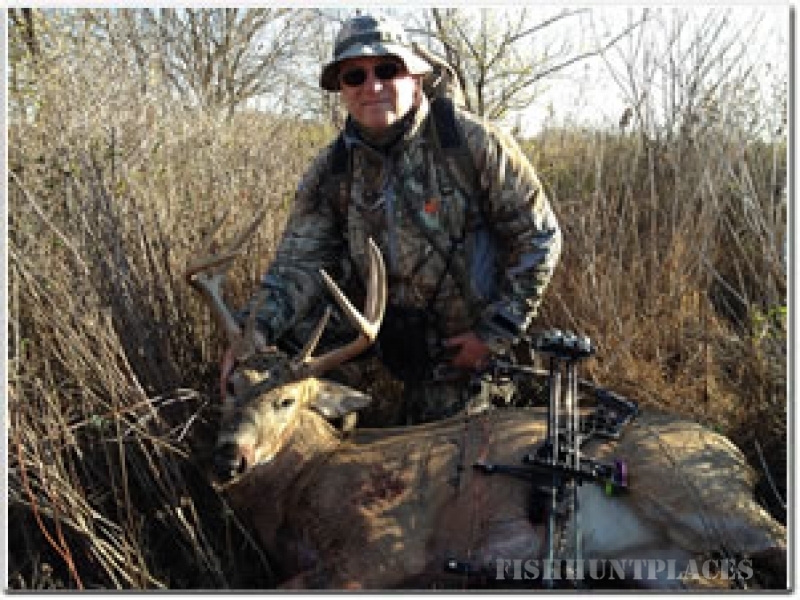 We only book up to 24 - 28 deer hunts a year for all seasons. If you want a chance at a trophy whitetail, turkey, or upland game birds then you have to hunt this awesome country. Book your hunts today for a "Premier Hunting Experience" that you will never forget. We take your hunting experience very seriously and do everything we can to make sure our clients go away with a great experience. We are personally involved in all of our hunts. Additionally, we have other guides that are trained and experienced hunters that help us out during the Archery and Gun season for our deer hunts. Our business is to make our clients happy and earn their respect for our services. Feel free to check out our gallery for photos of past hunts as well as our services page for the types of hunts that we offer. We look forward to hearing from you.